The Sun-Sentinel reports Florida motorists continue to struggle with sticker shock when purchasing auto insurance. Our Fort Myers car accident lawyers recently reported on the high-number of motorists involved in hit-and-run accidents in Florida, which roughly corresponds to the high number of uninsured motorists on the state’s roads. One in four drivers involved in a motor-vehicle collision last year left the scene; 1 in 4 Florida motorists are on the roads uninsured. Even those who have auto insurance often lack adequate coverage, or optional coverage like uninsured/underinsured motorist coverage. 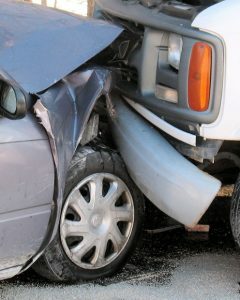 Florida auto insurance law only requires $10,000 in personal injury protection (PIP) and $10,000 property damage. Lawmakers have gone a step further in recent years, by limiting motorists’ ability to collect PIP benefits, meant to pay medical expenses in the immediate aftermath of a crash. In many cases, victim’s benefits may be reduced to just $2,5oo. Regardless, the state minimums are woefully inadequate in the event of a serious collision. The minimums have been in place for decades and are among the lowest in the nation. Motorists are best served by purchasing a policy of $50,000 or $100,000 or more. Generally the principals are not drastically higher and the added coverage will better protect you from financial liability in the wake of a collision. Uninsured/underinsured motorist coverage should always be added to your policy. This covers you and your family in the event of a collision with a hit and run driver, a driver who lacks insurance coverage, or a driver who lacks sufficient coverage. 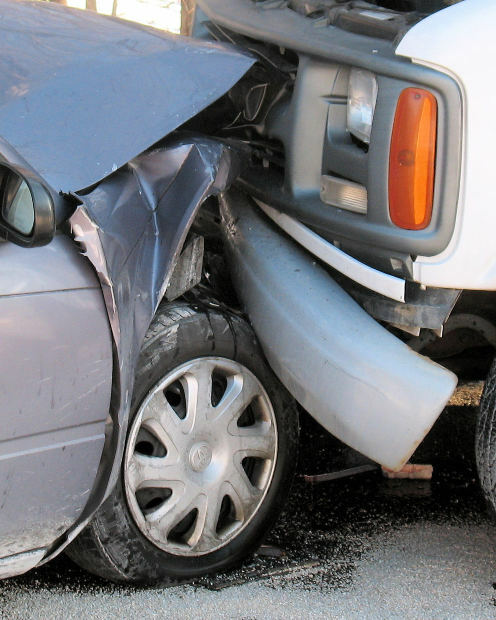 Uninsured/Underinsured Motorist Coverage is literally your last line of defense. Yet it is not mandatory under Florida law and is left off the policies of far too many motorists. As the Sun-Sentinel reported, the cost of insurance continues to rise. This despite the fact that lawmakers have reduced coverage for victims under the guise of reducing fraud and lowering premiums. The U.S. Department of Labor reports car insurance rates are up an average 8.8 percent over last year, on top of a 7.5 percent rise the previous year. Florida drivers were already paying premiums that are among the highest in the nation. Good drivers are seeing increases of $200 or more, while young drivers, or those with less-than-perfect driving records, are reporting increases of 200-300 percent or more. Cheap gas, an improved economy and more distracted drivers on the road are among the cited reasons for the increase. In the past three years, the number of fatal accidents in Florida has increased 27 percent, while the overall number of reported motor-vehicle collisions is up 15 percent. Insurance companies with the steepest increases include Safeco Insurance, Nationwide Insurance and Hartford Insurance Company of the Southeast, according to the Sun-Sentinel. Florida’s average premium, $1,878, is fifth-highest in the nation. That works out to $150 a month. An expense to be sure. But when it comes to protecting your family in the wake of a serious or fatal accident, purchasing auto insurance is not the place to look for money savings.